We all appreciate Madang MP Bryan Kramer’s leadership in fighting corruption, especially using the social media platform called Facebook. 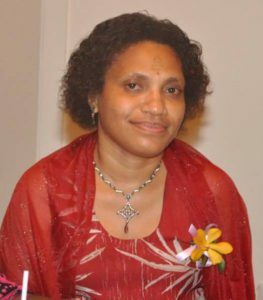 For three days now, there has been social media backlash against me for finally standing up to what I believed is the MP’s incitement of social media bullying that results in the denigration of professional women like Journalist Dorothy Mark, the State Solicitor Faith Baton-Keene, myself, and others. In my next post, I will explain further why I think the Member of Parliament should be held accountable. His leadership influence over more than 100,000 people on Facebook, and exponential as content goes viral, needs to have some degree of care and responsibility. For now, I appeal to my family and the few friends not to get involved by responding to the hate speech, graphic content, and bullying that is purposely targeting me with the intention of degrading and shaming me. Their intention is to glorify their hate and celebrate their humiliation of me. Just ignore! Please don’t take things personal. Forgive them. The power and effects of their word curses shall be null and void in Yeshua’s Name. Their opinions don’t define us. I appeal to you all to take personal responsibility. Do not attack people personally. Avoid using vulgar language and degrading memes. Let’s be more educated and mature in our debates, discussions, and the critical analysis. If you hurt some, quickly extend a hand for peace and apology. In the past, I’ve also had abused the Facebook platform. I also had my share of attacks. Moving forward, we all should take stock of our lives and not repeat those mistakes. Do not glorify and celebrate someone’s humiliation. 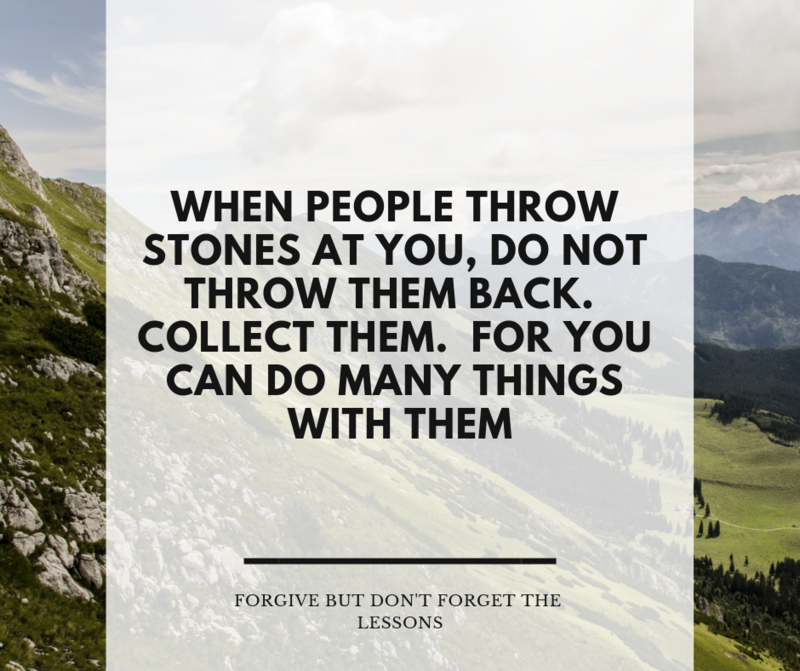 When stones are thrown at you, don’t throw them back. Collect them!